I'm an adventurer, an artist with a somewhat paradoxical nature. I'm on a quest of learning, exploration, and self-discorvery. I want to act, not simply speak. I want freedom and loyalty. I am an idealist who knows how to keep it real. Mystery and intrigue surround me. For those wondering, my chosen username is an acronym formed from the words 'shadow' and 'analyst'. I've always been very analytical as I like to study and observe the aspects of life and nature that are not as conspicuous to others, the parts hidden in shadows. Hence, Shadow Analyst becomes, Shadolyst. 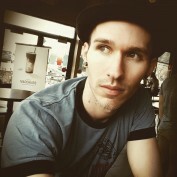 Please keep checking back, I do plan on adding many more interesting, funny, and informative hubs for you to enjoy. I want to be more involved in the online community where I hope to network with other like-minded individuals with passion for life, and learn from their expertise. Save time and money! 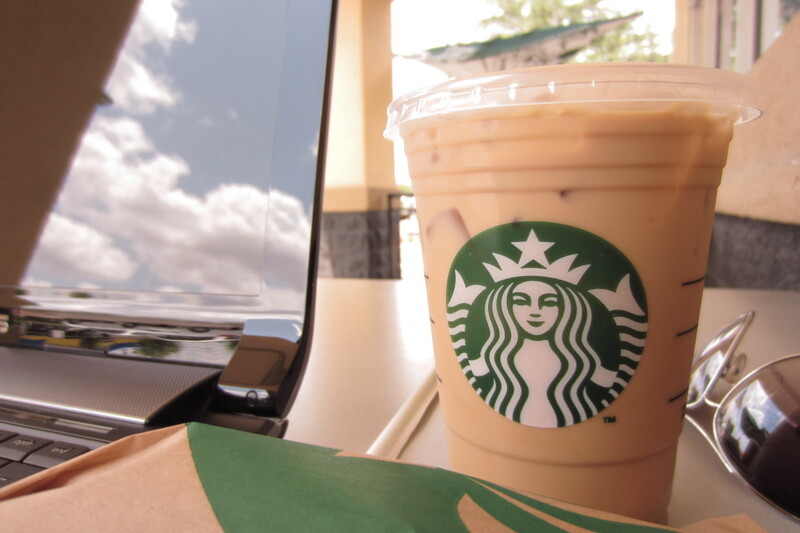 Try my fast and practical guide to making delicious Starbucks Iced Coffee at home in ten minutes or less. Now you can be sure your coffee is exactly to your liking! 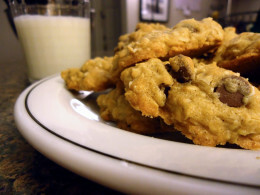 Fast and easy homemade chocolate chip oatmeal cookies that are egg free and butter free! They are so chewy and bursting with flavor! How I lost 50 pounds of fat in less than a year without starving myself or giving up foods that I love! 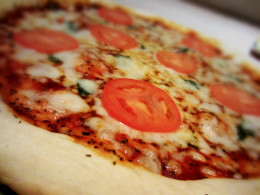 This is my tried and true pizza recipe with a fluffy outer crust and thin crispy center. Topped with fresh mozzarella and succulent roma tomatoes, it's uncomplicated, filling and bursting with flavor! 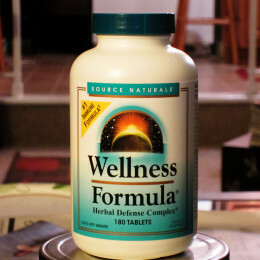 Customer review of Source Naturals Wellness Formula, a natural, herbal supplement that provides immune system support, which aids in fighting off illness and significantly reduces recovery time.